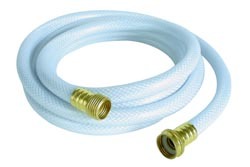 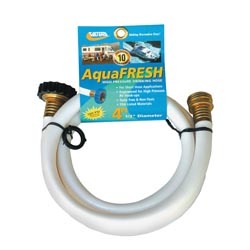 Camper water hoses Bacteria resistant Camper and marine grade water hoses are drinking water are safe and will eliminate that straight from the hose taste. 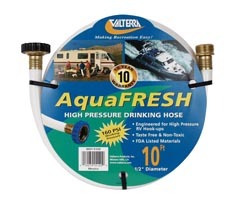 Check out our select line of Camper water hoses here today for any and every kind of Rv water hose. 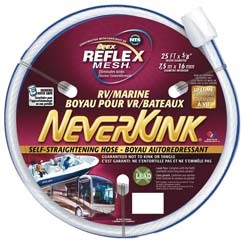 We carry it all from neverkink, drinking hoses, and Valterra brand products. 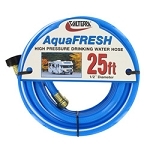 Get all you need here today from Camper Parts World. 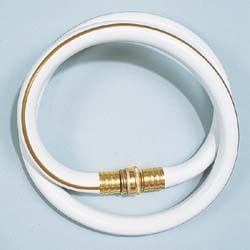 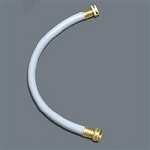 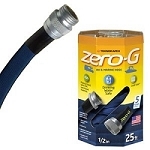 Check out our select line of Camper water hoses and our line of RV water hose accessories. 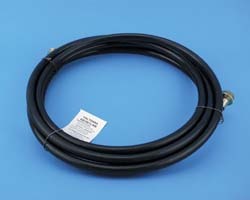 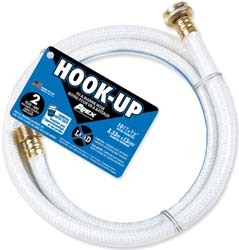 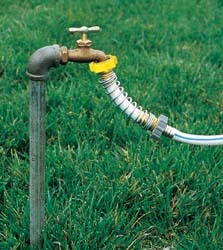 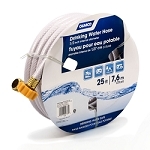 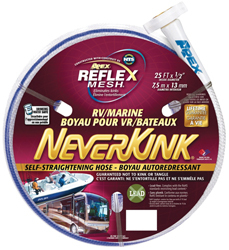 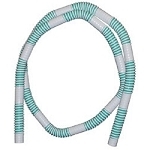 We carry a huge selection of drinking hoses, neverkink hoses, and back line hoses. 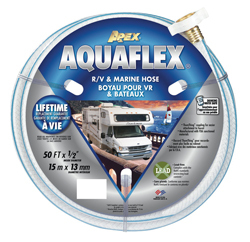 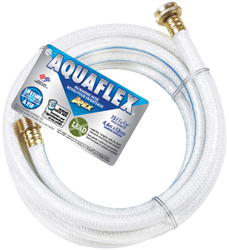 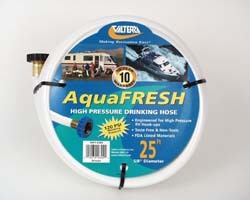 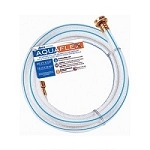 Brands Valterra, Aquaflex, NeverKink, Aquafresh, APEX, and American Specialty bring you a variety of Camper water hoses for every need or use you may have. 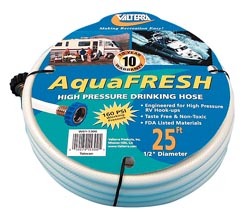 Camco TastePURe Drinking Water Hose, 4 ft.
Valterra Drinking Rv Water Hose, 1/2" x 4 ft.
Camco TastePURE Drinking Rv Water Hose, 10 ft.
Valterra Drinking Rv Water Hose, 1/2" x 10 ft.
Valterra Drinking Rv Water Hose, 1/2" x 25 ft.
Rv Water Hose,Valterra Drinking 5/8" x 25 ft.
Blue Drinking Water Hose 5/8" X 25"
Drinking Rv Water Hose,valterra 1/2" x 50 Ft.
You need a good Camper water hose to keep your water flowing smoothly. 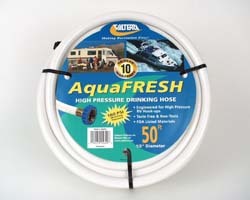 Get yours today from Camper Parts World.